The Girls Developmental Program is intended to help teach player individual skills with increasing emphasis on multi-player game strategy and small sided games. For younger players we will start with 3v3 on smaller fields and as their skill and size develops they will move up to 5v5 and 7v7 format. Our highly qualified Instructors emphasize the use of proper technique and continuously reinforce form and mechanics. Each player will get lots of repetitions as we follow our building block style “Progression” of skills and strategy. Our philosophy is based on teaching players the principles of play by breaking strategy down to 2 player and 3 player components and how to apply those principles in different situations. Lacrosse is an athletic sport but also requires the player to develop “lacrosse IQ” and how to innovate / create opportunities to score. Games: Players will be split into even teams for a round robin style season. 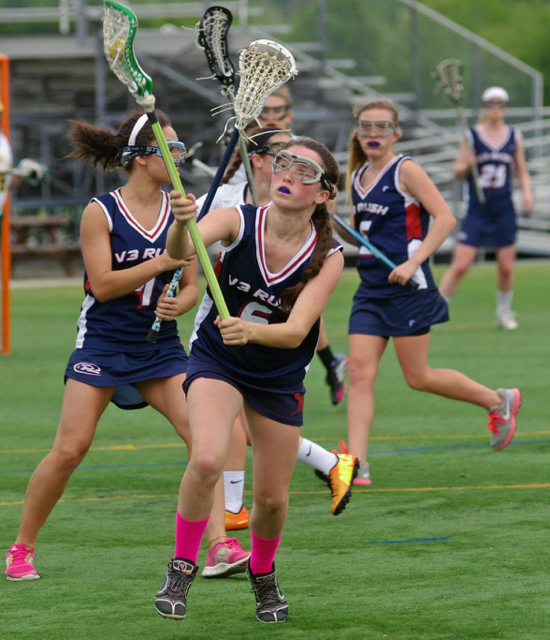 Equipment: Full girls lacrosse equipment required.